Can't decide what to keep or where to start? Click here for help. Should I donate, sell, or recycle? So many questions. Why stress yourself out? Click on the button below. Yikes, sounds like you could use a hand. 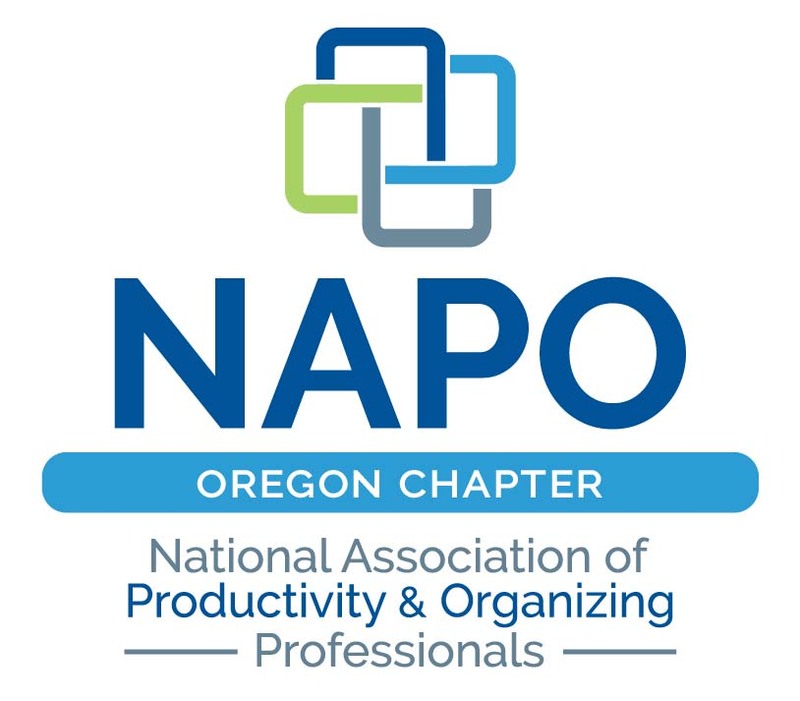 Experience relief using practical organizational solutions. Curious how to get started? Transform your home and transform your life. Rediscover your space with one click below. Ever wonder why organization is so hard for you? It doesn't have to be. Let's make your life easier. 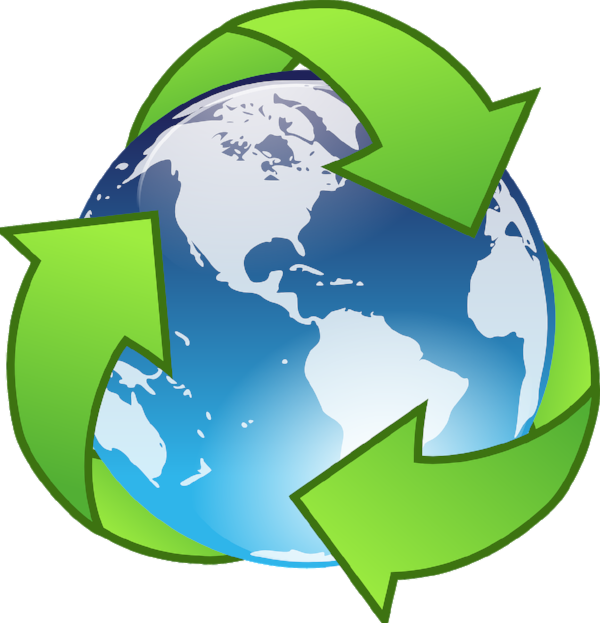 In order to save you money and be kind to our environment, our goal, to the extent possible, is to use the resources you have on hand. 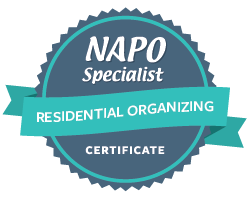 If you don't have what is needed to complete your organizing project, our concierge services include locating and shopping for storage options. We love to tackle the projects that are too small for everyone else. Contact The Practical Sort to get started. We can make your home work for you and support you each step along the way. Looking for the Practical Sort's free resources and handy tools for some quick organizing? You will find The Practical Sort's Weekly Practical Tips and other simple ideas for completing tasks rapidly, determining which documents you need to keep or toss, grocery list templates and many more by clicking here. Need some quick tips for spring household clean up? Click on the photo to watch The Practical Sort and Tra'Renee Chambers explore simple strategies to help you love your home again on Afternoon Live, January 26, 2018. Care to guess how long it took to sell the home on the left once it entered the market? If you read my December 2017, then you already know the answer. Unbelievably in less than 4 days, my client had 2 offers well above asking price. Not only that, the accepted offer was the highest in the neighborhood's history. Phenomenal right? Chances are your home is light year's ahead of where we began this organizing project. Imagine what a few tweaks here and there could do. Did you know that an organized and staged home can help you sell your home 72-77% faster* and for a higher price? We've got you covered with our Pre-Sale Prep Management. Not sure how an organizer can transform your home to sell? Click here to watch a quick video to get you set to sell courtesy of our NAPO CT colleagues. Contact The Practical Sort to Schedule Your Pre-Sale Prep Consultation. Check out these free tools to help ensure your move goes smoothly with less stress (Click on each title for access).